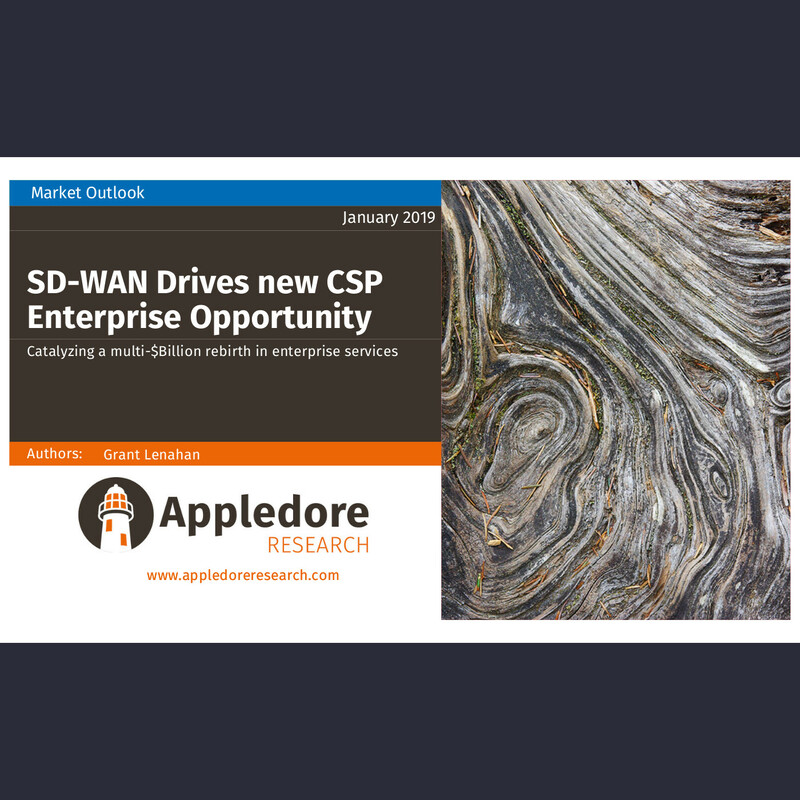 This report covers the market for SD-WAN and its direction, with sizing, segments, leading suppliers, leading CSPs, and the trasnformational affect SD-WAN is likely to have on CSPs and how they operate their enterprise businesses. 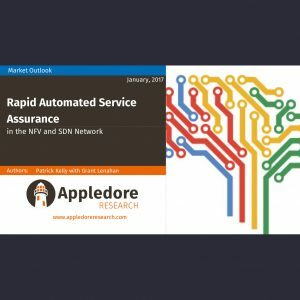 It is a must read for a wide range of industry professionals, and the first in a series Appledore will publish. 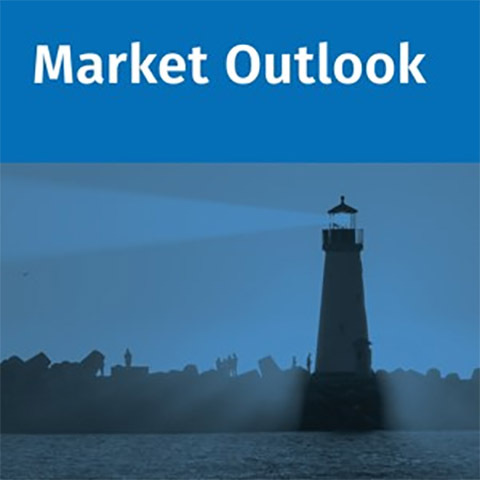 SD-WAN is potentially transformational to both enterprises and CSPs. 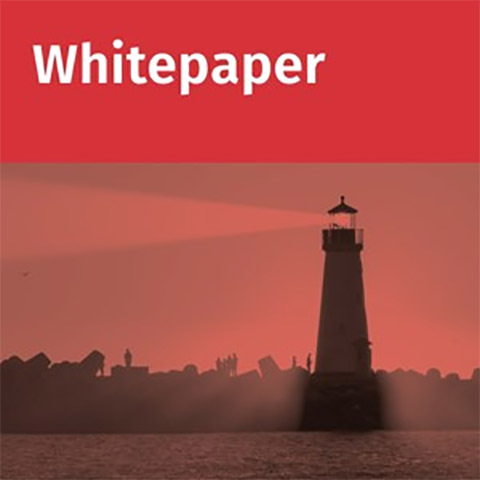 For enterprises it can dramatically remake WAN infrastructure – improving cost, agility, security, bandwidth and performance. 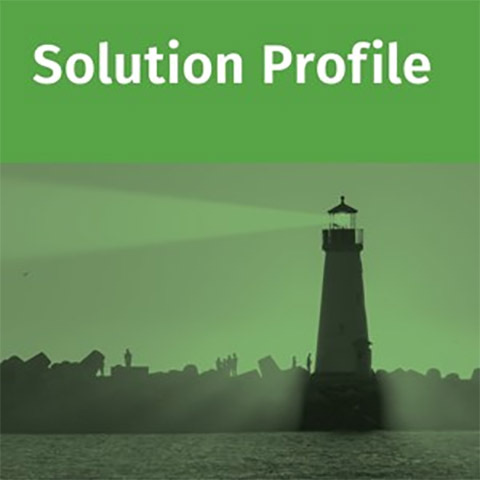 For CSPs it offers a framework to re-position themselves as managed services suppliers to enterprises. 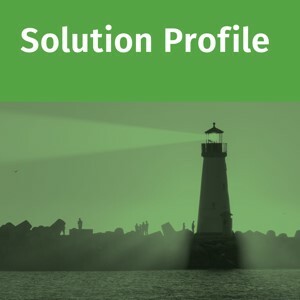 We believe it is a large opportunity for CSPs, but success depends on a strategic and well-thought-through approach to both solutions and operations. 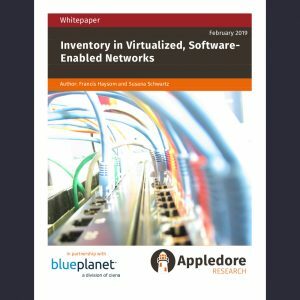 This report serves as a primer for readers new to SDN and SD-WAN, and focuses on the core technologies and their applicability, clarifying hype and buzzwords. It also serves to dig below the surface to what SD-WAN can and should become; not just what it is today. We will concentrate in particular on how SD-WAN can and should integrate into the larger telco cloud and OSS/operations infrastructure – as well as how SD-WAN can impact that infrastructure and accelerate certain transformations. 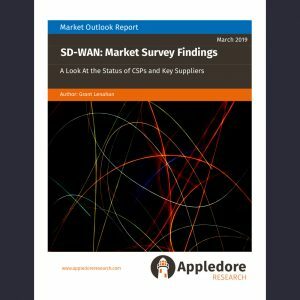 Business executives, product managers, marketing professionals , and salespeople will find this report useful in understanding SD-WAN, its future potential and how it fits with other technologies. The report is part of a series of documents related to SD-WAN that Appledore Research will publish this year, including quantitative reports and solution profiles for both software and CSP services.